Finance Minister, Tito Mboweni says he is confident that new South African Revenue Service (SARS) Commissioner, Edward Kieswetter will restore confidence in the Revenue Service as a respected tax collector. Kieswetter’s appointment takes effect on 1 May for a term of five years. It follows the President’s sacking of former Commissioner, Tom Moyane last year following the Nugent Commission of Inquiry’s report on SARS that found Moyane unfit to hold office. The President says the former group executive of Alexander Forbes, has the experience, integrity and skills required to turn SARS around by restoring revenue collection and the tax collector’s credibility and integrity. 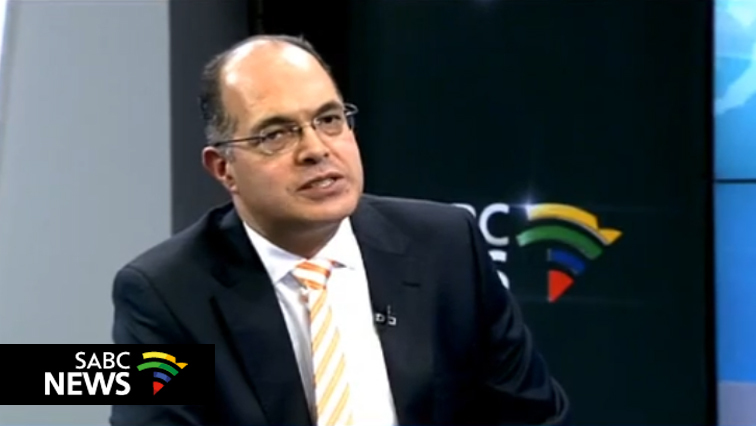 The Ministry of Finance says Kieswetter emerged as the strongest candidate for the position based on his past experience as Deputy Commissioner of SARS between 2004 and 2009. Meanwhile, an estimated 10 000 SARS employees belonging to two labour unions, Nehawu and PSA, are set to embark on a nationwide strike following collapse in wage negotiations. PSA deputy manager, Tahir Maepa says the decision to down tools follows failed meetings with SARS leadership earlier this week. Maepa says the SARS management deviated from the previously agreed CCMA-proposed salary negotiation settlement. He says the last straw was when SARS attempted to force the unions into a long-term agreement. The post Kieswetter will restore confidence in SARS: Mboweni appeared first on SABC News – Breaking news, special reports, world, business, sport coverage of all South African current events. Africa's news leader..